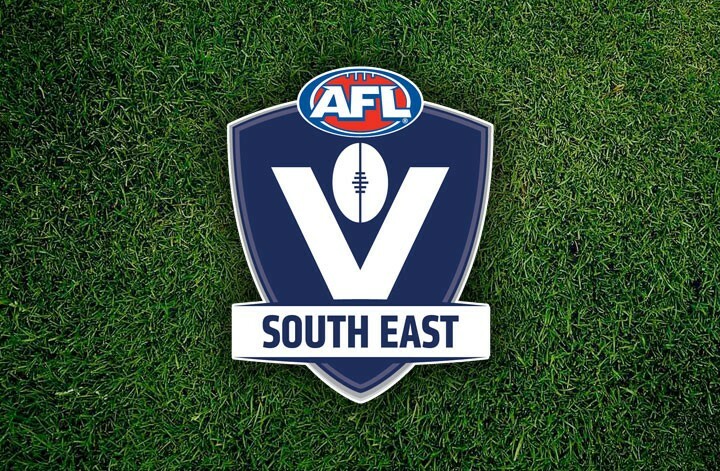 AFL South East (AFLSE) has been made aware of an alleged incident that occurred at the conclusion of an Under-13 match held at Bonbeach Recreation Reserve on Sunday morning between Bonbeach and Frankston YCW. AFLSE is currently working with both participating clubs to establish the circumstances of the alleged incident. Victoria Police has confirmed that a man has been questioned in relation to the alleged incident. Written reports have been requested from both clubs to assist in the initiation of a formal investigation by AFLSE. Until a formal investigation has been completed, AFLSE, Bonbeach JFC and Frankston YCW JFC are unable to comment further.